Pakistan Cricket Board (PCB) told that there are worries that after banning Ajmal over an illegal bowling action, the International Cricket Council (ICC) can slap same kind of sanctions on number one all-rounder Mohammad Hafeez. “It may be a very bad thing for our team but we are truly aware of the possibility of Hafeez getting hunt for a suspect bowling action,” the source said. “The Board is already in a hard situation trying to manage with the Saeed Ajmal issue and a probable ban on Hafeez will be one huger blow,” he added. He can bowl with the new ball in the initial overs and has the capability for delivering dot balls during critical stages of an innings. Hafeez gets vital wickets and has been bowling 9-10 overs in generally of the ODIs he’s played in recent years. 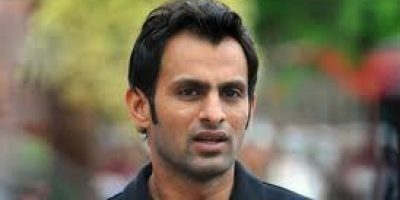 Hafeez told reporters in Raipur that Ajmal’s suspension is a “hard thing not only for Pakistan but for the entire cricket. 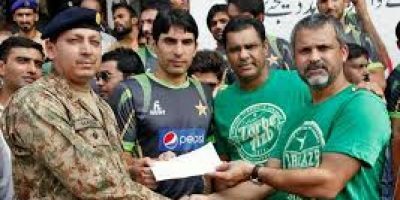 “This is a hard thing not only for Pakistan but for all the future of the cricket as he is a number one bowler. 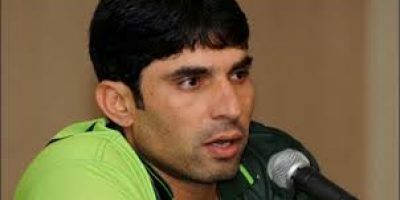 It’s too early to remark on this as PCB is investigating the issue,” T20 Captain of Pakistan said.